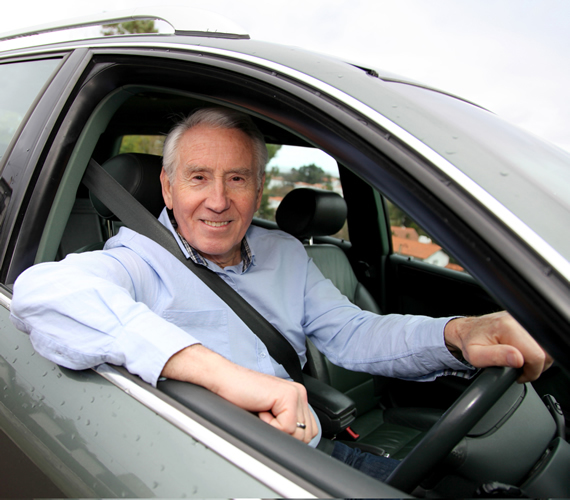 Our community car service helps people through organising local volunteers, using their own cars, to make useful trips generally within a max. of 20 miles of the pickup point. This is coordinated by the Community Transport office. If you are interested in volunteering for community cars, please get in touch with Julie on 01772 516208 or check our volunteering page. Suited to rural areas, the community car scheme is useful for time-critical appointments or journeys where other services are unsuitable. Many people use the service for healthcare journeys* such as Doctors, Dentists and clinics, social visits and shopping. All are vital to enable and sustain independent living. In some areas, usually more urban areas, it complements the Dial-A-Ride service where only one two or three people want to travel. As this is a voluntary service, it depends on the availability and willingness of the volunteers, as such, there is no guarantee that we will be able to find a driver for your trip. We’ll always try our best however. *Please note that community cars is not usually available for trips to Hospitals. North West Ambulance service provides ‘Non-Emergency Patient Transport Services’ to hospitals in Lancashire and you should contact them first. The cost is £0.50 per mile while you are in the car. This is not an individual fare, it is reimbursing your volunteer for their motoring costs. If there are two of you travelling, the fare is still £0.50 per mile. For the mileage you are in the car, you pay the driver in cash. Our volunteers will wait for you for up to 45 minutes, if possible. If they have another person to transport, or if you’ll be longer than 45 minutes, they will come back for you. Booking requests must be made at least 48 hours in advance: this is to avoid us being seen as unfair competition to taxi / private hire operators.